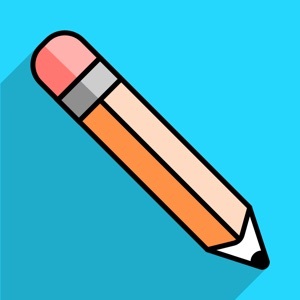 Education FREE No App Store 2019-04-10 Blackboard Inc.
Education FREE No Blackboard Inc. 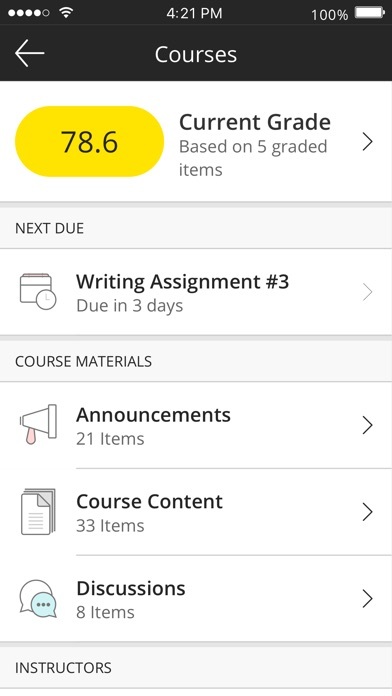 Welcome to Blackboard's mobile solution, which helps students stay informed, up-to-date and connected. This app includes Blackboard Collaborate with the Ultra experience - a synchronous web conferencing solution for high-quality virtual classes and meetings. 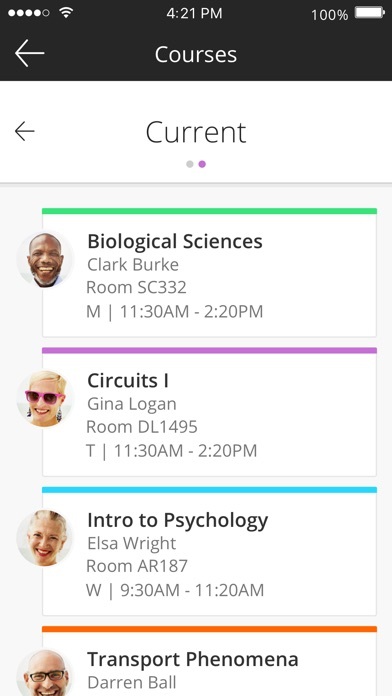 With the Blackboard app, you can: • Quickly view updates to your courses and content • Take assignments and tests • View marks for courses, assignments and tests • Participate in Collaborate sessions on the go We love feedback! 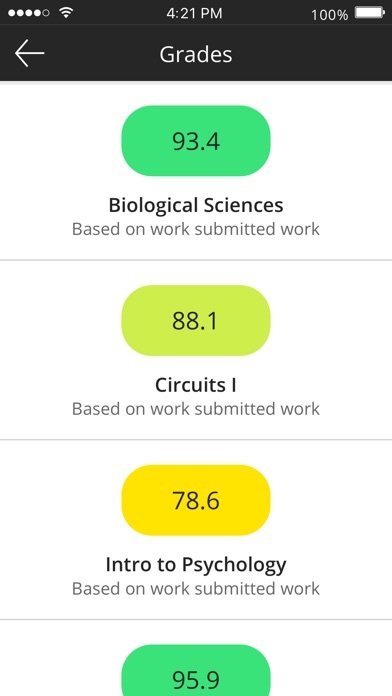 If you have any questions or comments, use the in-app feedback to help improve the application. 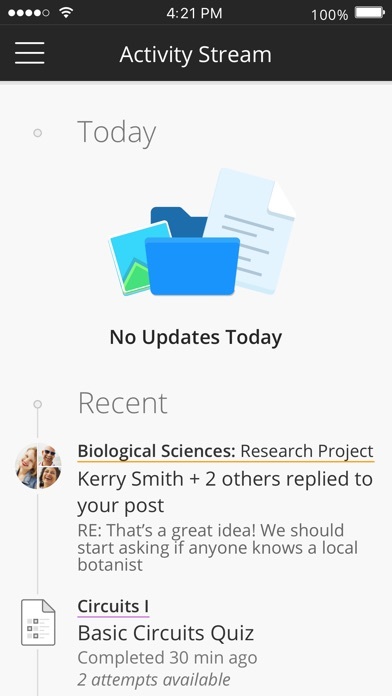 Note: This application functions as a collaborative tool between our app software and your institution's Blackboard Learn server. Blackboard cannot guarantee that the content created by instructors or other users will be compatible with this app. Access must be enabled by your institution. Features and functionality may at times be limited if your institution has not updated the appropriate software or if it experiences server outages. Downloading or using this app indicates consent to the terms and privacy information at uk.blackboard.com/footer/terms-of-use.aspx.